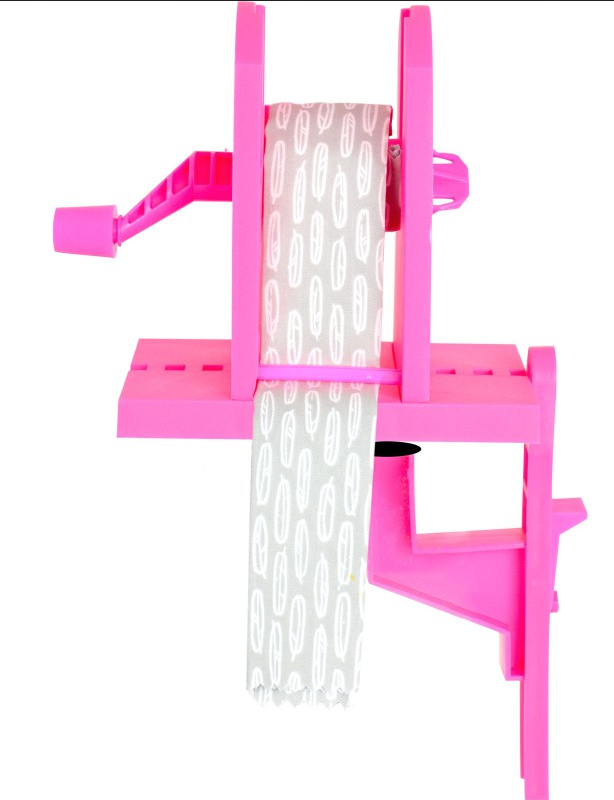 Wind up your binding, trim, lace ribbon or piping with ease! No batteries or electricity needed! Easily winds up binding, trim, lace, ribbon, piping and more to keep it from bunching or piling up in a mess; no more twisting as you're winding it up. Easily clamps to your ironing surface to wind binding as you're pressing it. Set it beside your sewing machine when you're ready to attach your binding to your quilt - it feeds right off the winder without pulling or stretching. Doesn't need to be clamped down for this. Binding can be wound and stored for later use - additional spools available in two-packs. No hand strength or manual dexterity needed to operate it - designed especially for those who might have compromised agility or strength in their hands.